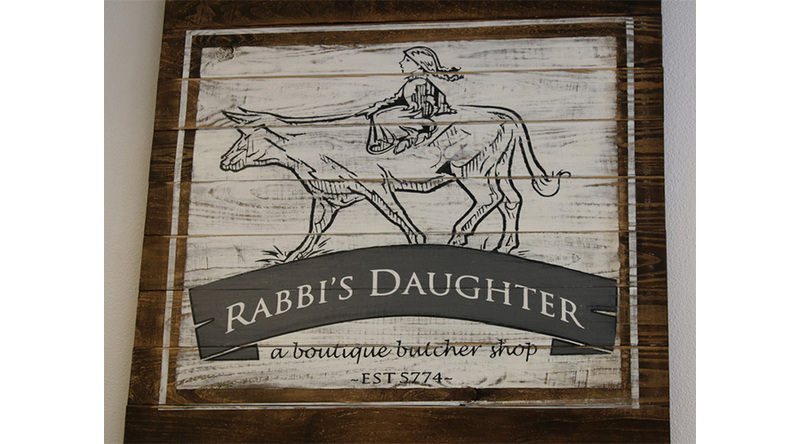 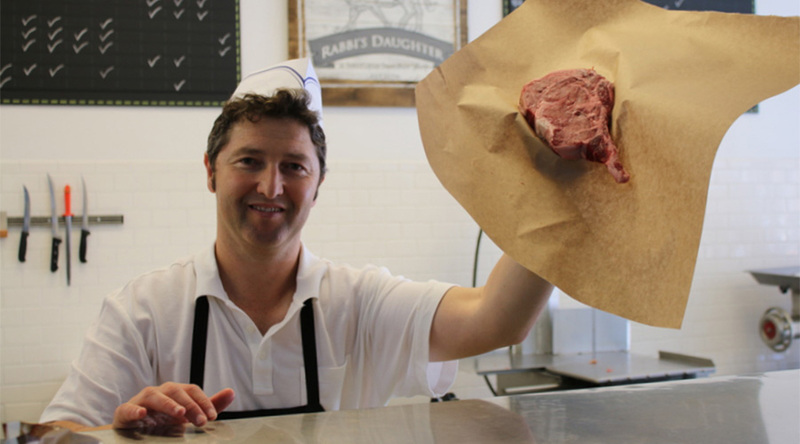 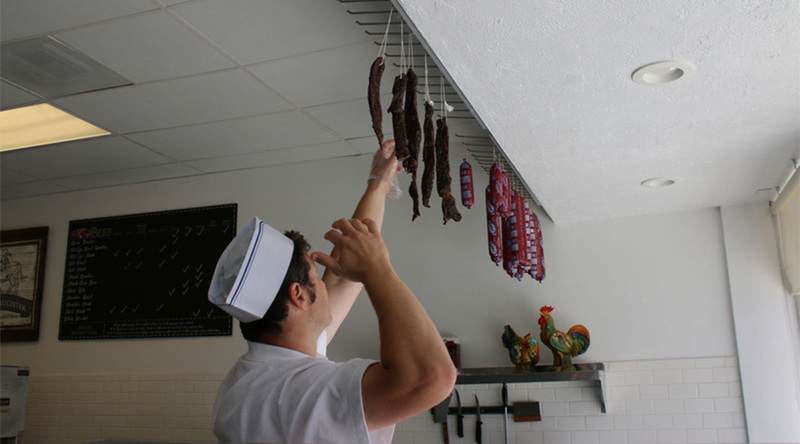 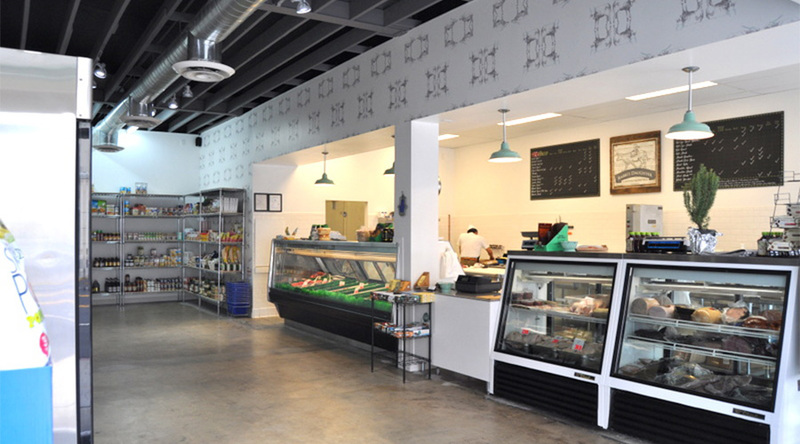 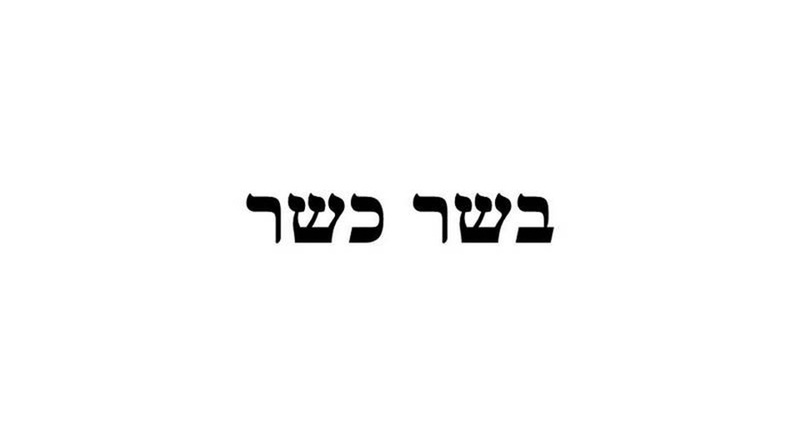 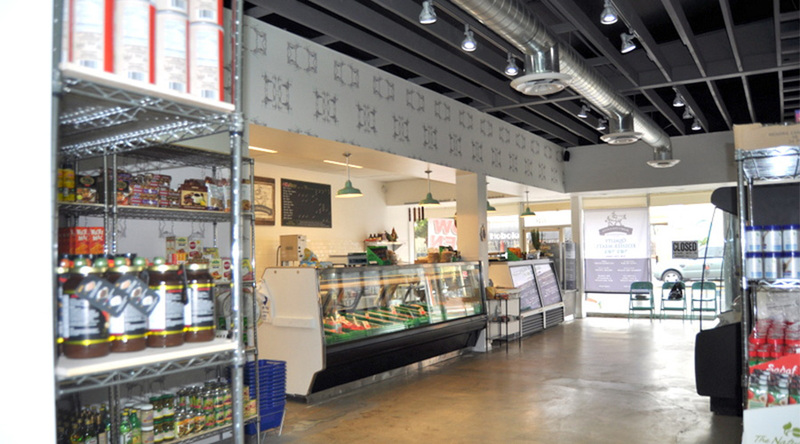 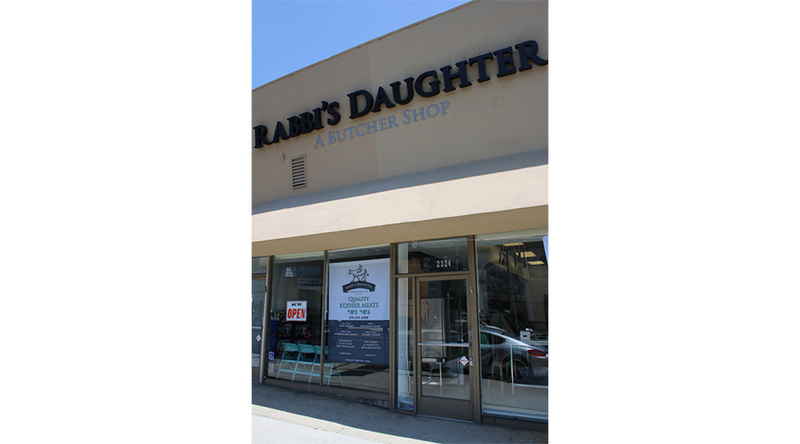 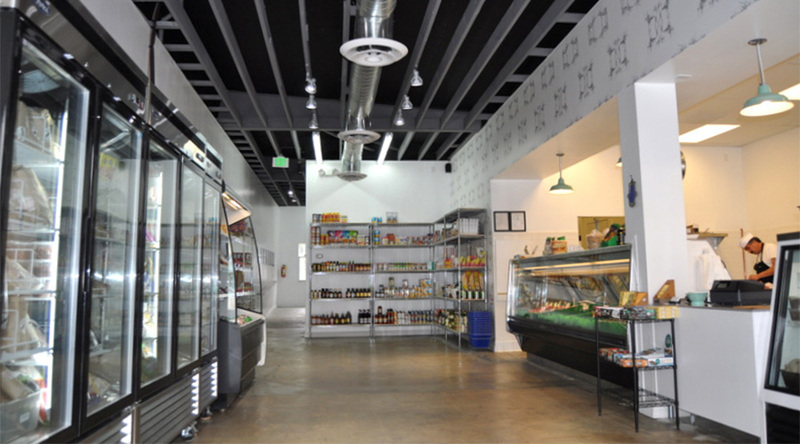 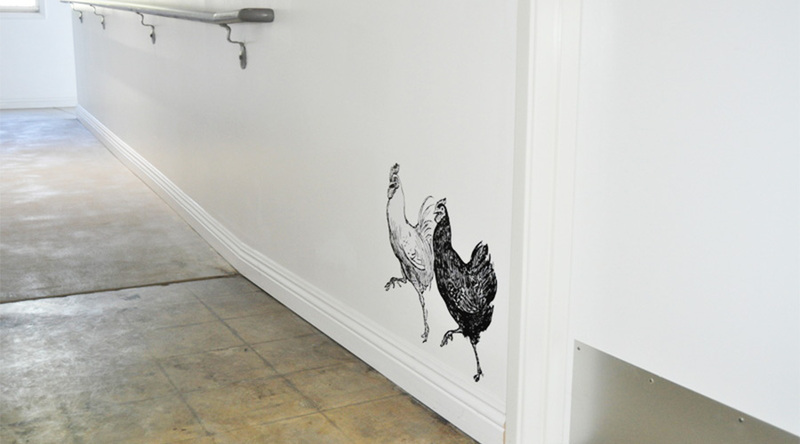 At Rabbi's Daughter, you will find a neighborhood, community-minded butcher shop which strives for quality customer service and a pleasant shopping experience AND which provides the best quality of Choice and Prime kosher meats that are clean, trimmed, and ready for your creative enjoyment. 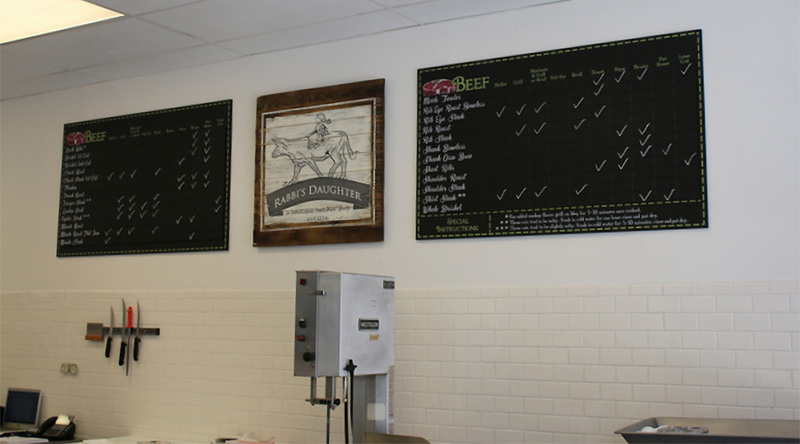 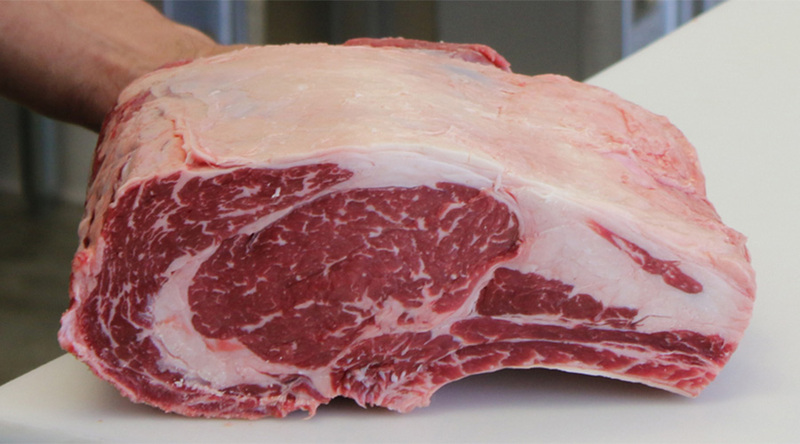 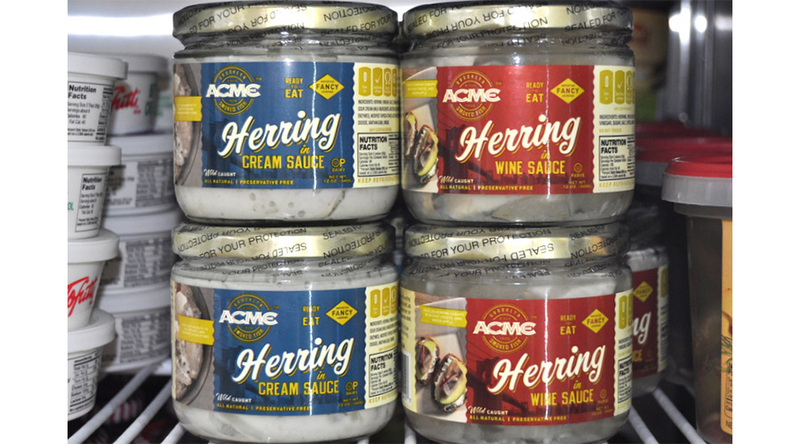 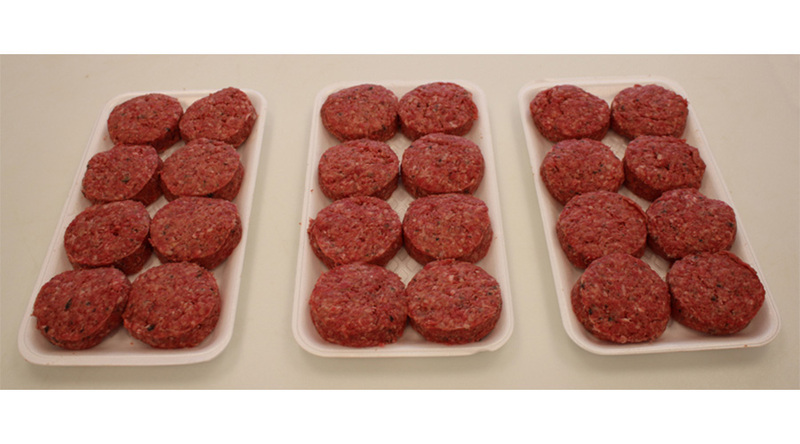 We carry a wide selection of antibiotic and hormone-free beef and poultry, as well as grass fed beef and organic poultry, plus those extra special cuts of lamb and veal. 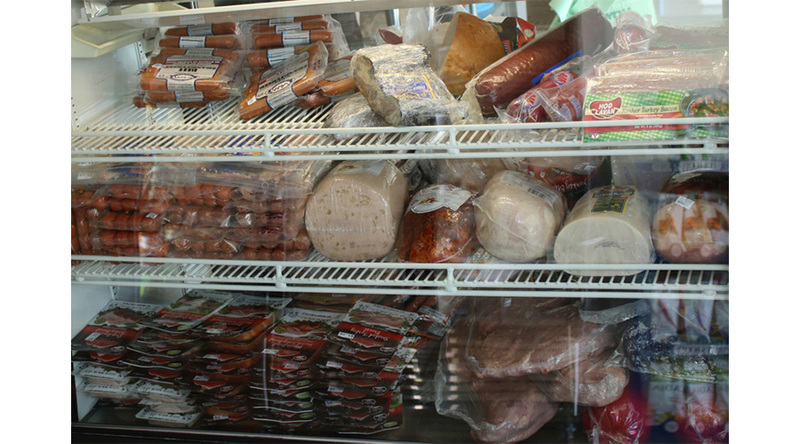 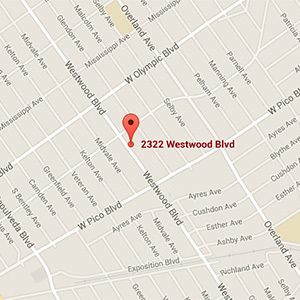 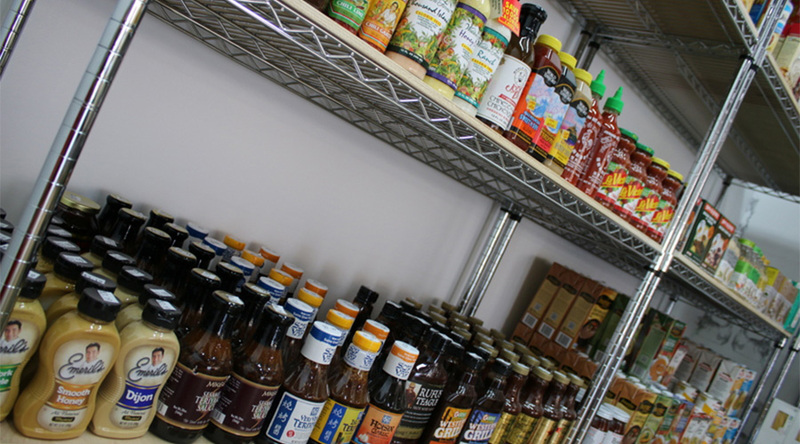 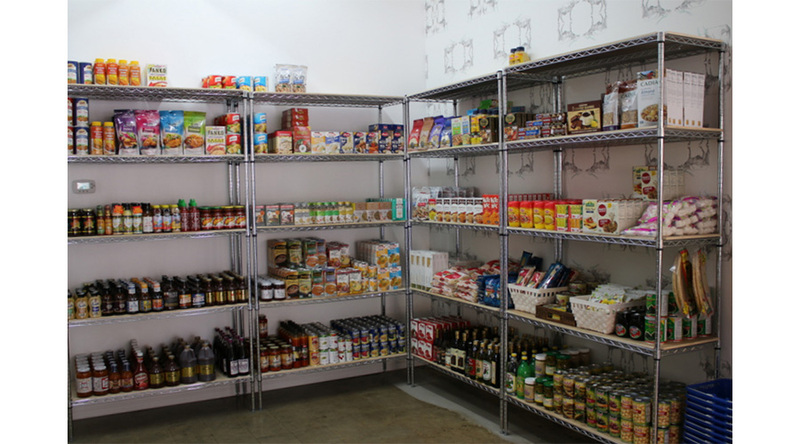 We offer custom cuts of meat as well as grab-and-go prepared food for those on the run. 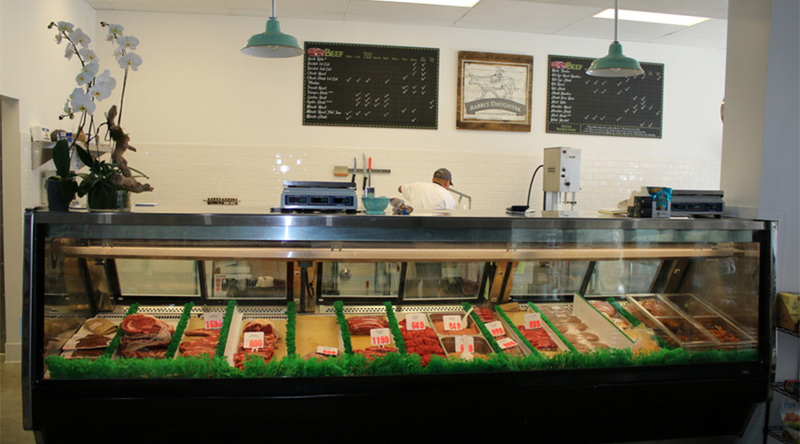 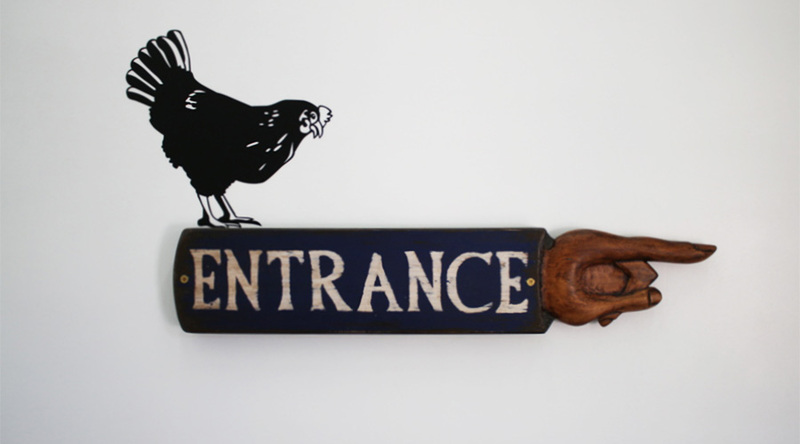 We love to TALK MEAT, so please come in with any questions and we will help you select the perfect cuts of meat or poultry for your culinary needs. 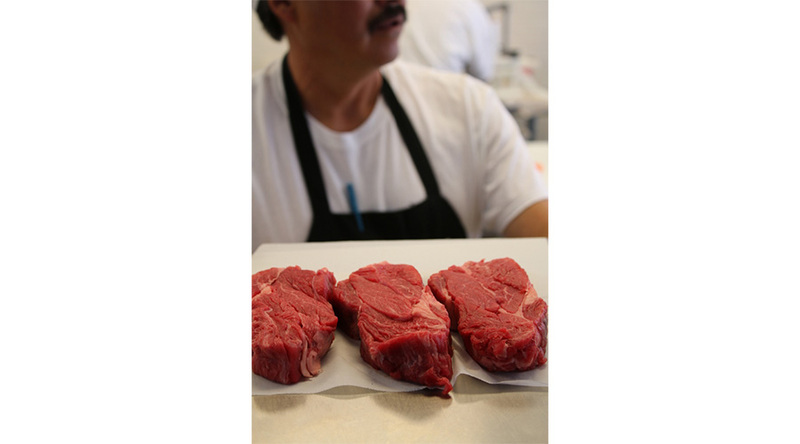 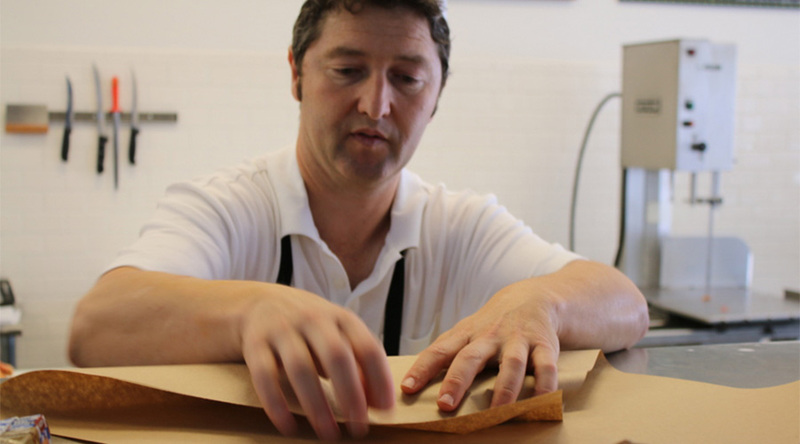 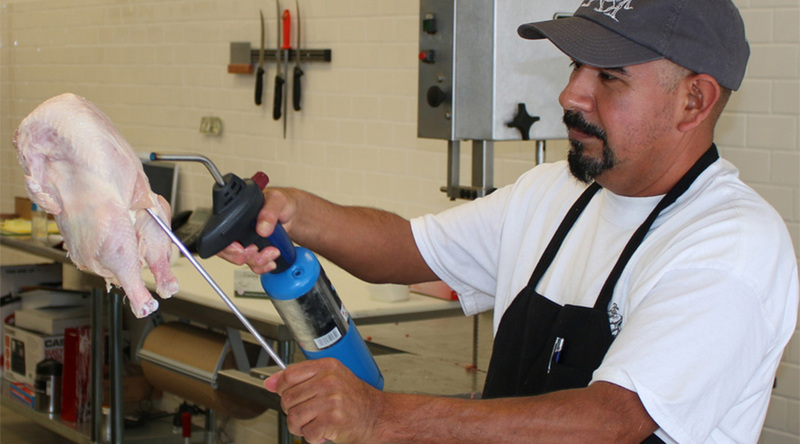 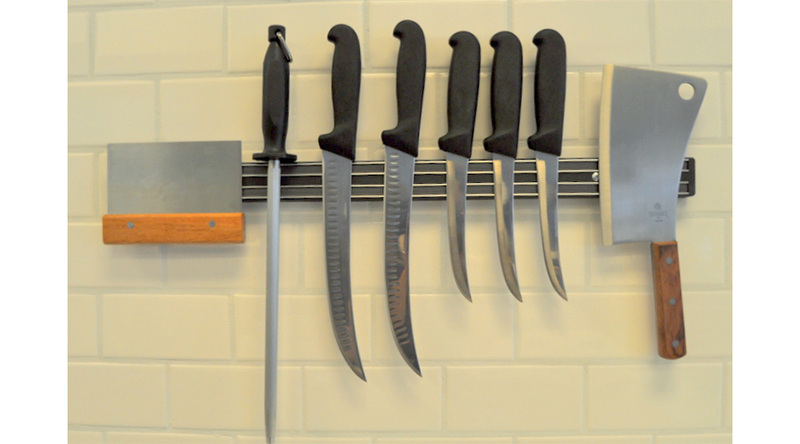 We know there are many cuts to choose from as well as many ways to prepare your beef, lamb and veal. 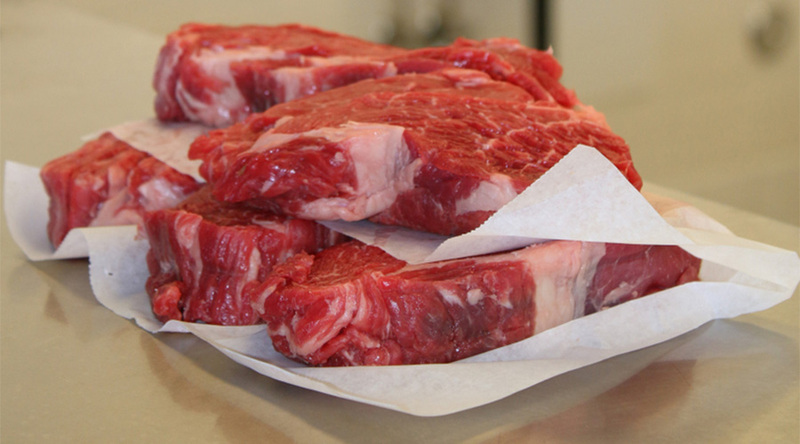 For your convenience, please see our, “How best to prepare your meat” easy reference guides for beef, lamb and veal.